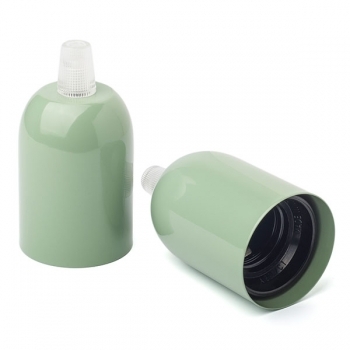 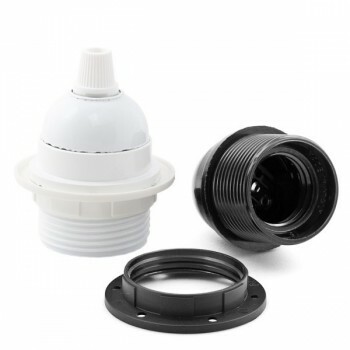 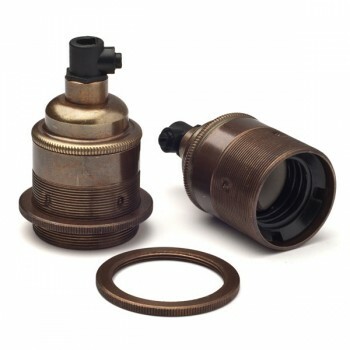 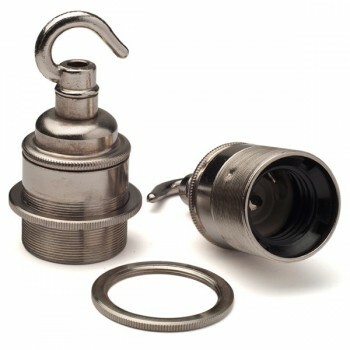 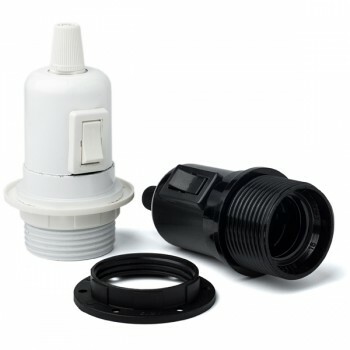 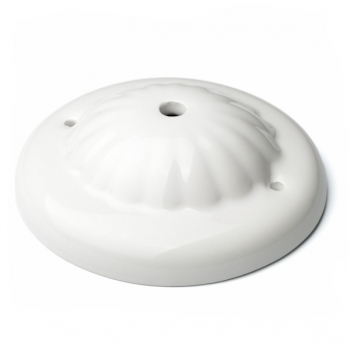 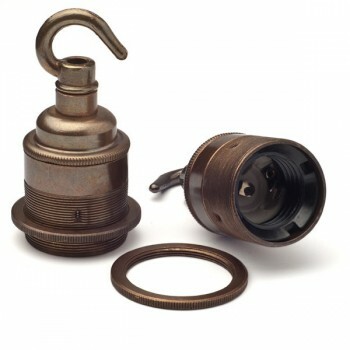 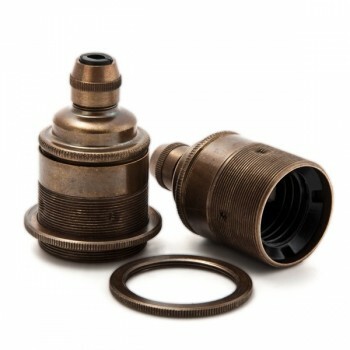 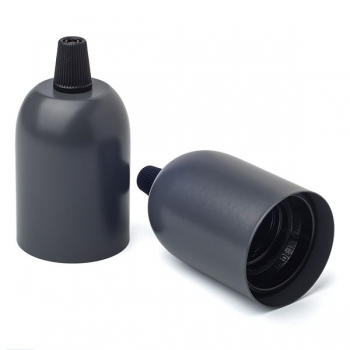 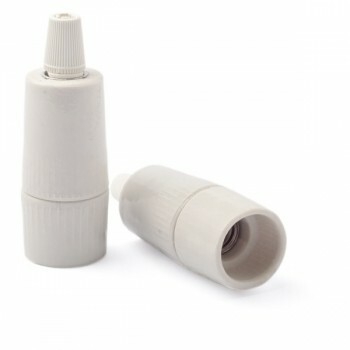 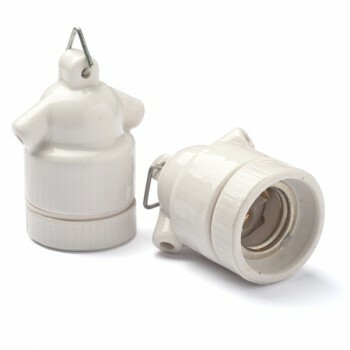 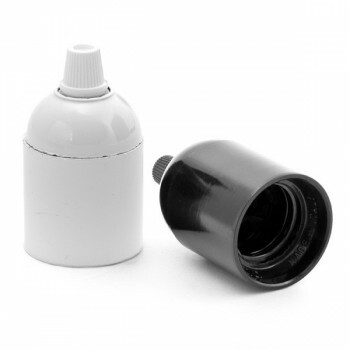 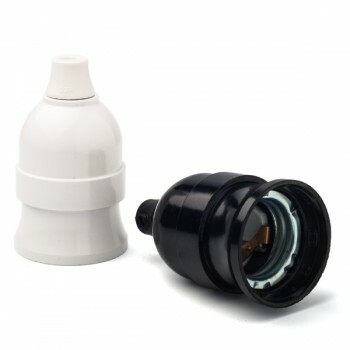 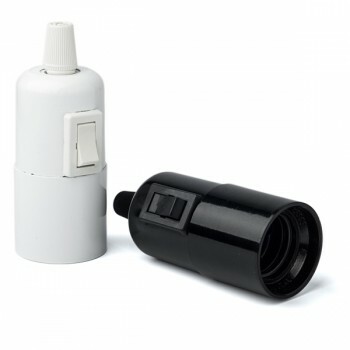 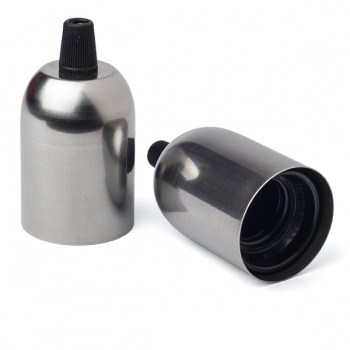 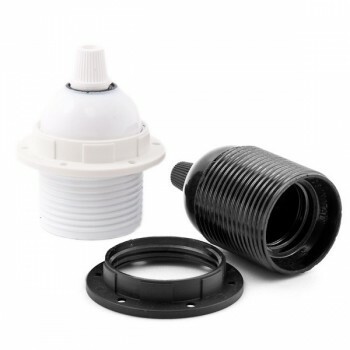 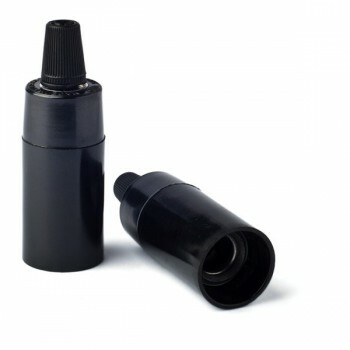 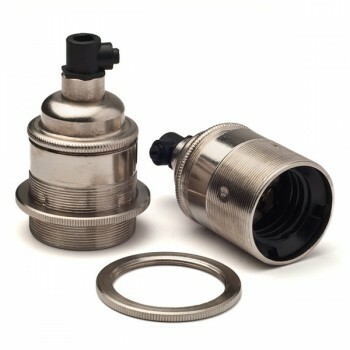 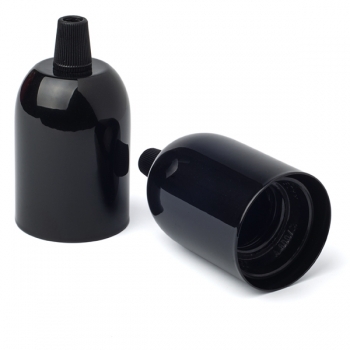 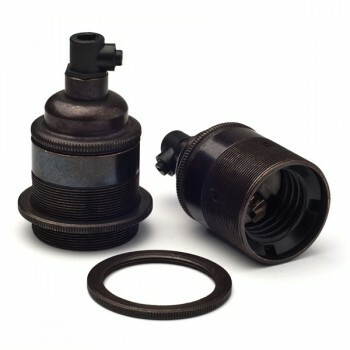 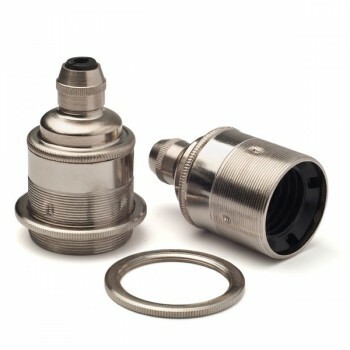 ﻿﻿Aclassic glazed porcelain lampholder﻿ socket E14/SES. 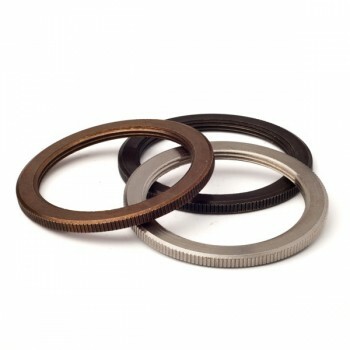 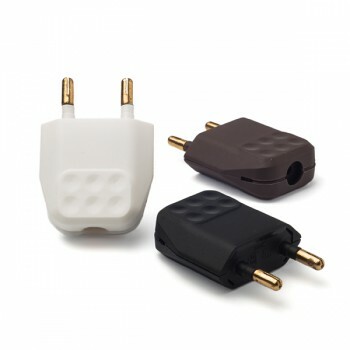 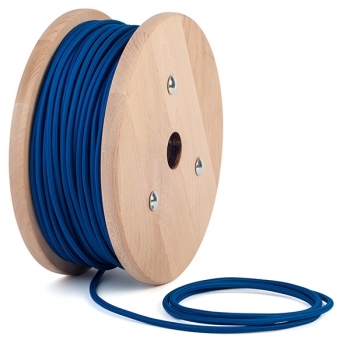 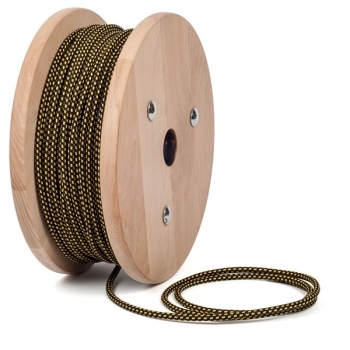 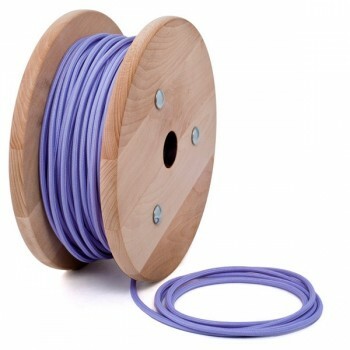 Equipped with a cord grip for preventing the withdrawal of the cable from the socket. 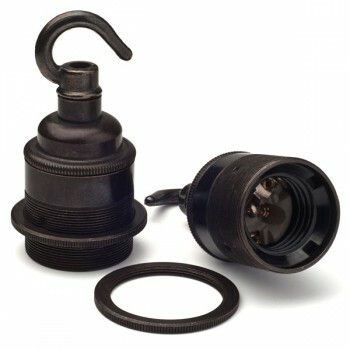 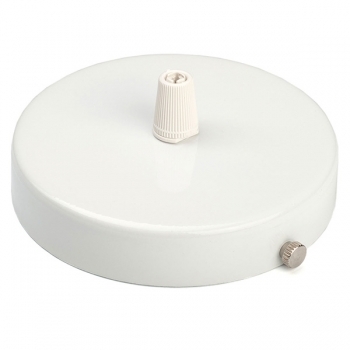 This lampholder is compatible with all light bulbs with socket E14, cables and accessories in our collection. 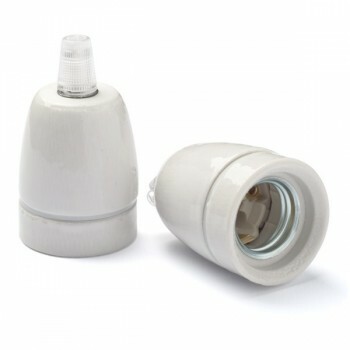 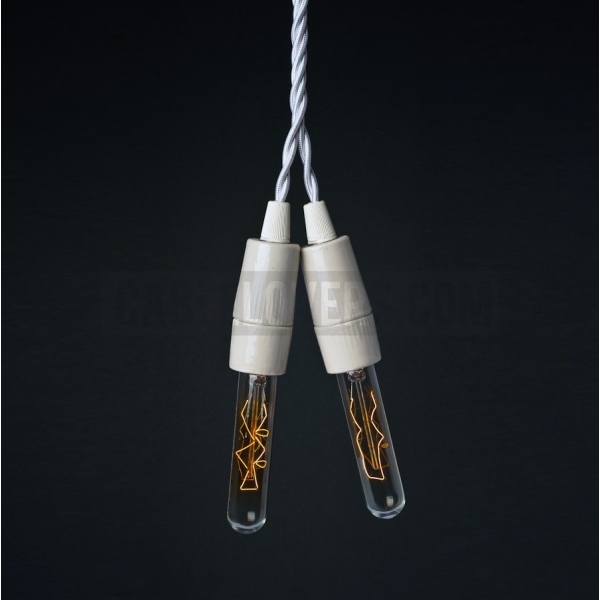 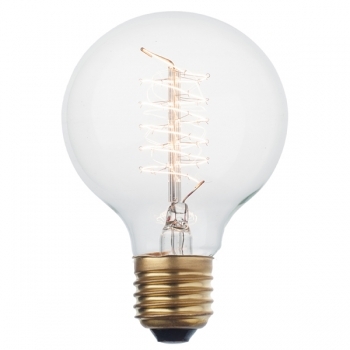 - 2A/250V, socket E14, suitable for use with energy saving bulbs﻿ and incandescent bulbs.